Ready to Service! 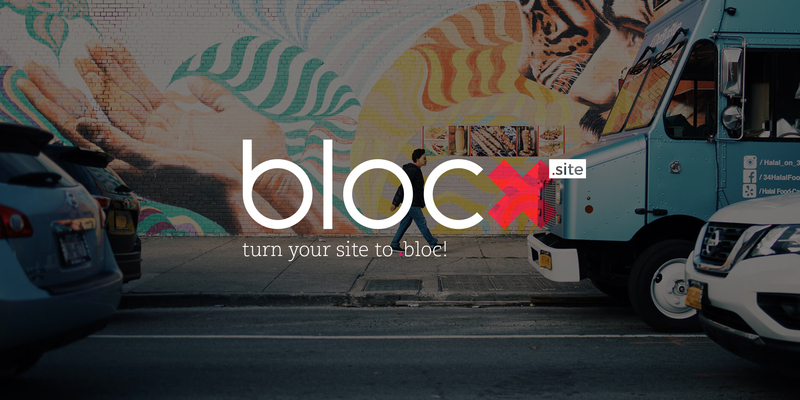 We're Blocx.site! Hello to Custom Blocs Template. Professionally Made for You! A great looking site and good luck with your venture. One observation is that the price columns would look a lot better if they were of equal height. It needs something like matchheight.js and I’d be hugely grateful if @Norm could give us a tick box option for this inside Blocs. Yes it would make layouts so much tidier and quicker. It would be a welcome addition in 2.5 for sure. The site looks really good overall though. I would suggest changing the word “Steps” to “Process” just in the menu and for that page title.